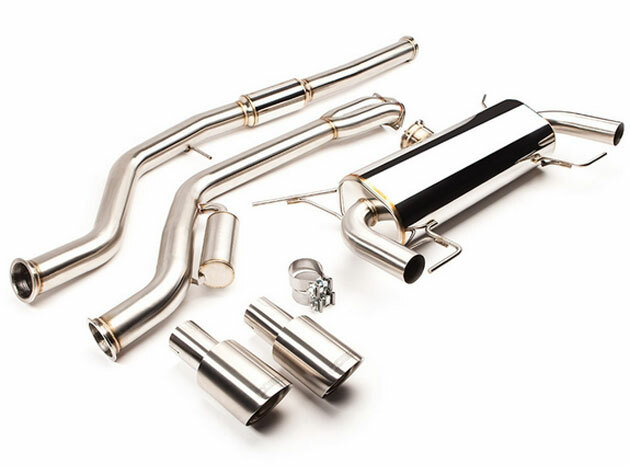 Modbargains is proud to introduce the new COBB BMW 3-Series Cat-Back Exhaust. Why sound like everyone else? 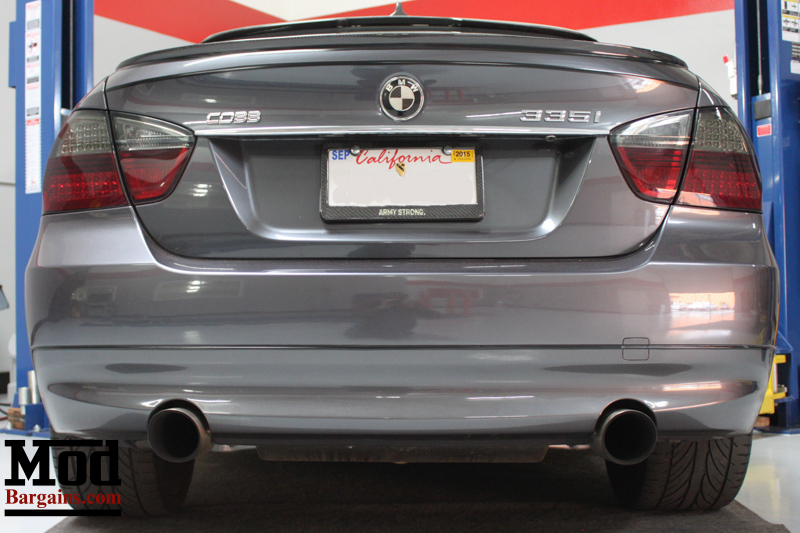 Get the COBB Catback and set your 335i apart today! 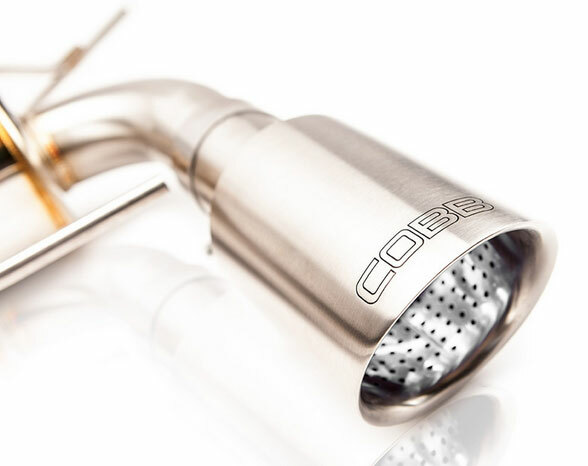 Featuring a unique exhaust configuration, the Cobb Catback delivers a great sounding exhaust note that's rich and deep but doesn't drone or annoy you like some more obnoxious exhausts tend to. 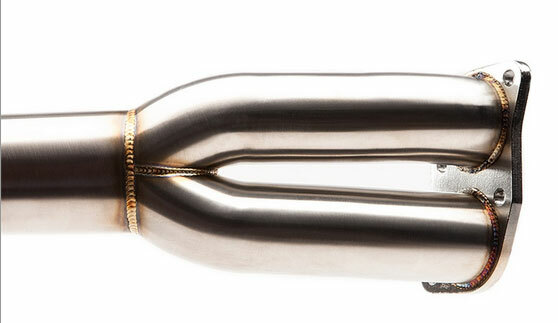 With a Cobb catback, you'll never feel like the sound "ruined" driving for you like an overly-loud system can do. 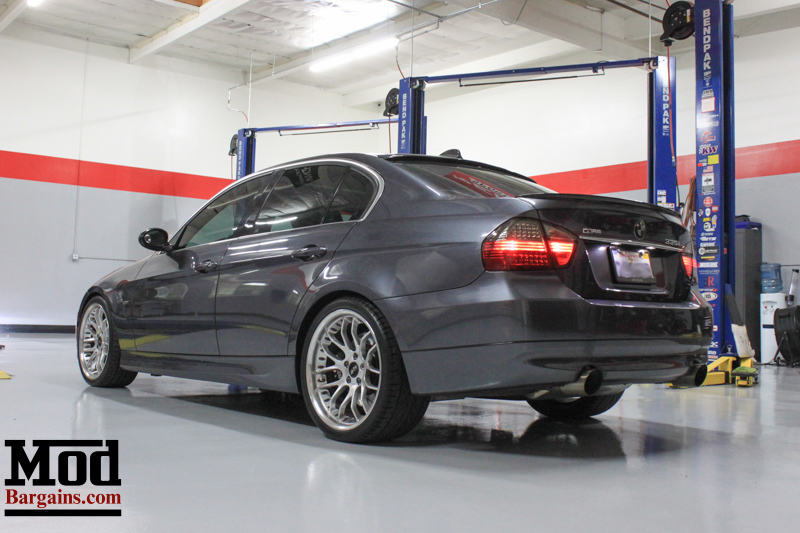 In addition to the sound, this system also offers a nice bump in power and torque. 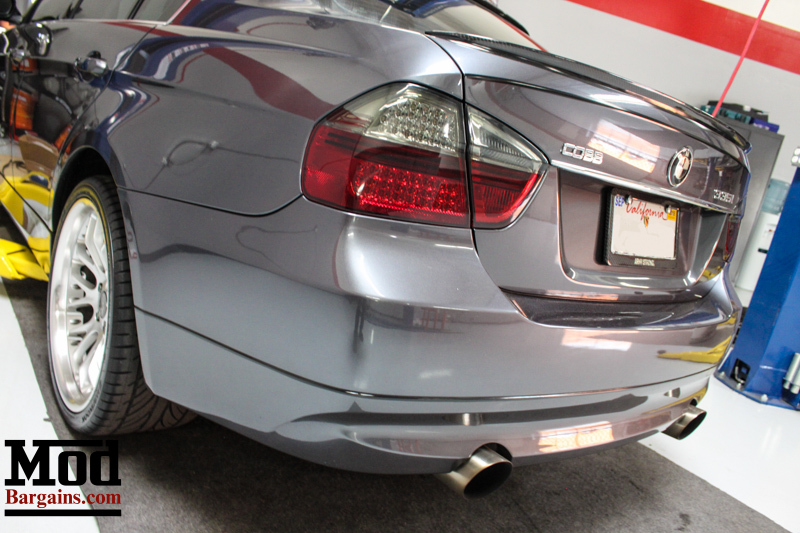 This exhaust is designed to fit the 2007-2011 335i Sedan and 2008-2013 335i coupe, including X-Drive! 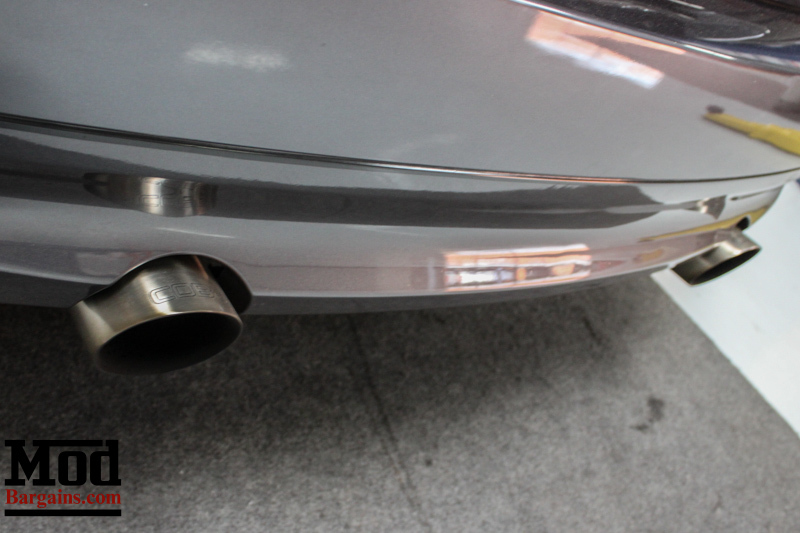 Be sure to check the fitment guide below to ensure that this cat-back exhaust will fit your BMW.